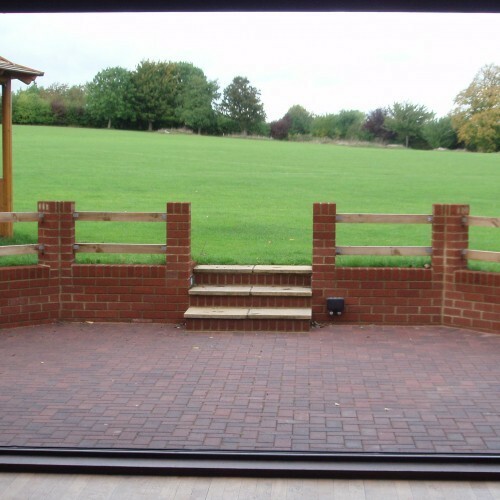 Stevington Village Hall provides a centre for community activities both within the hall and the surrounding playing field. 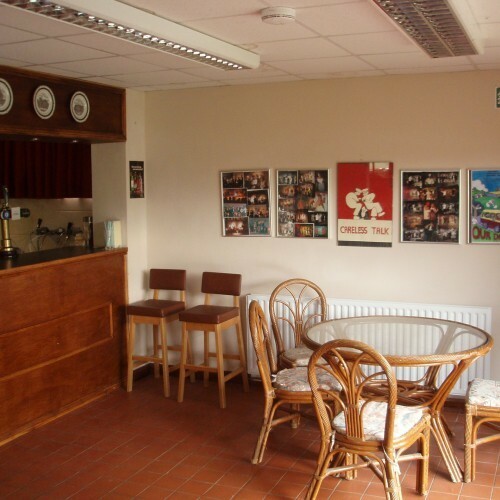 The village hall provides a facility for clubs and societies to meet run their activities. 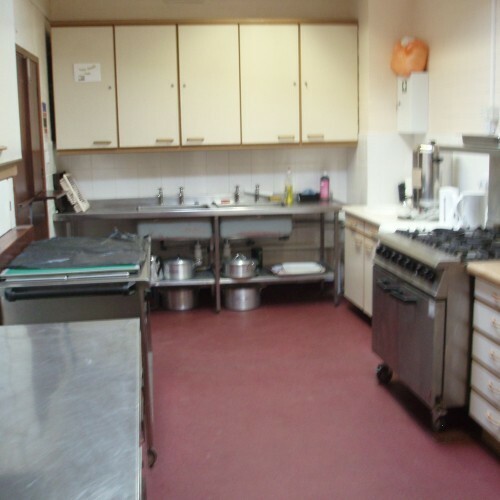 The hall also provides a venue for functions and entertainment for the community. 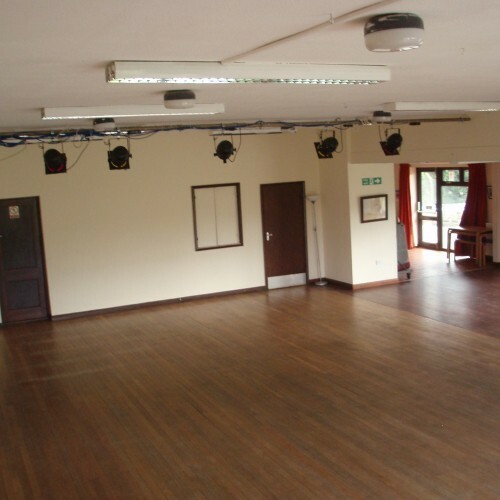 Stevington Village Hall is also available for hire for private and public functions such as wedding receptions, birthday parties, family celebrations, concerts and public performances. 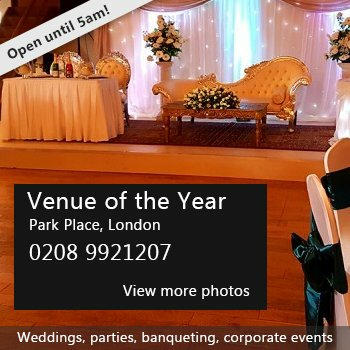 Unfortunately the hall is not available for events/celebrations for ages 14- 21 years. Availability: Weekdays, evenings and public holidays. 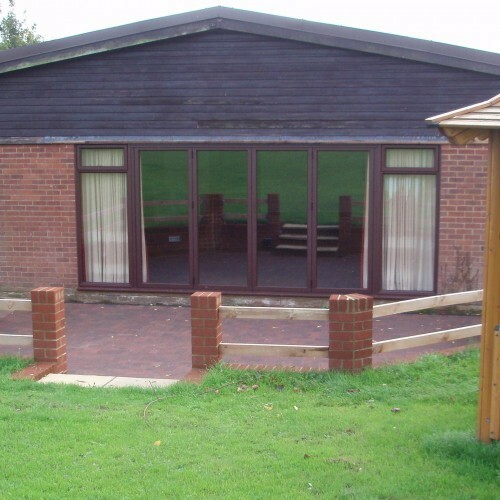 There have been 0 reviews of Stevington Village Hall. If you would like to send Stevington Village Hall a booking enquiry, please fill in the form below and click 'send'. Perhaps some of the following halls within 5 miles of Stevington Village Hall would also be of interest?